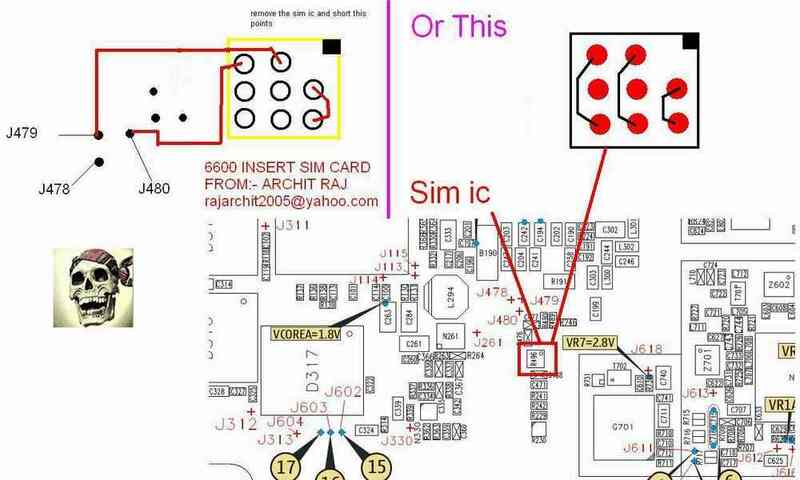 Nokia 6600 insert SIM card often occur if the SIM card driver is damaged. 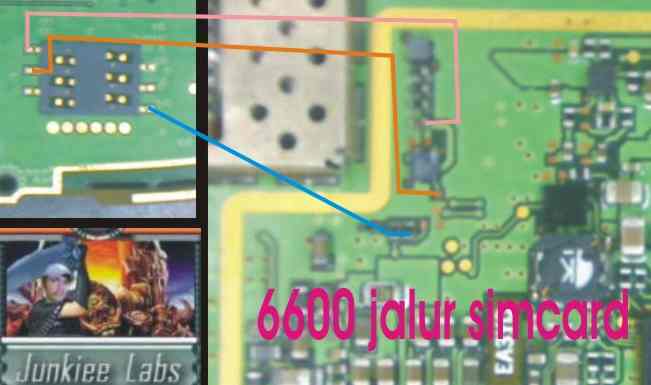 The 6600 SIM card is controlled with the driver integrated circuit which has similar shape to display driver. 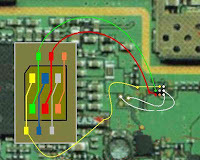 The location of SIM card driver is near the SIM connector. 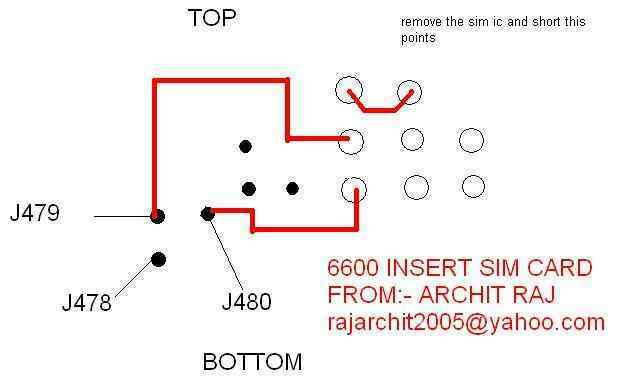 To solve the problem, you can replace the driver or make a direct jumper if you have enough skill to do that. 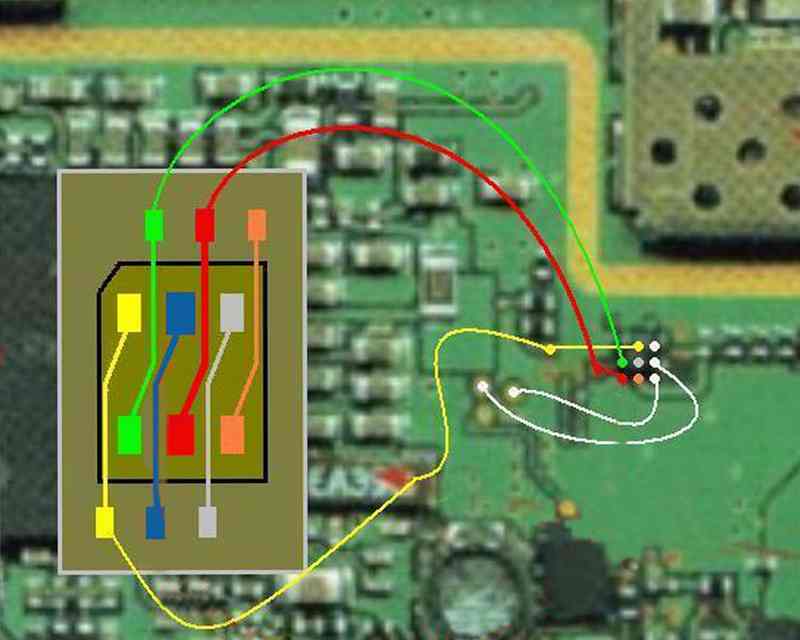 Before you change the driver, check the path one by one like showed by the pictures below.